This website was set up to help promote Teach a Girl to Fish. 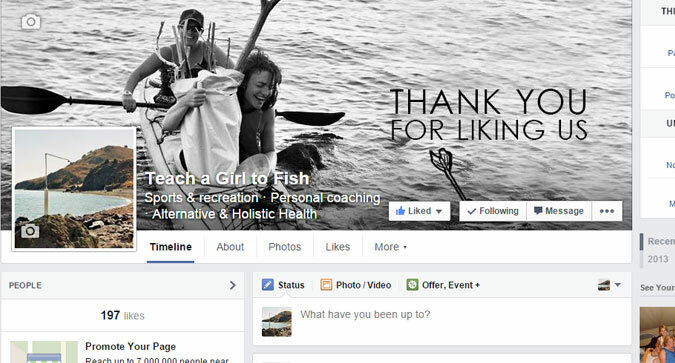 A small organisation that organises and runs women’s empowering kayaking and personal adventures. To reduce time and cost during setup a pre-made template was used. Modifying and updating this has been and ongoing project of continuous improvement. 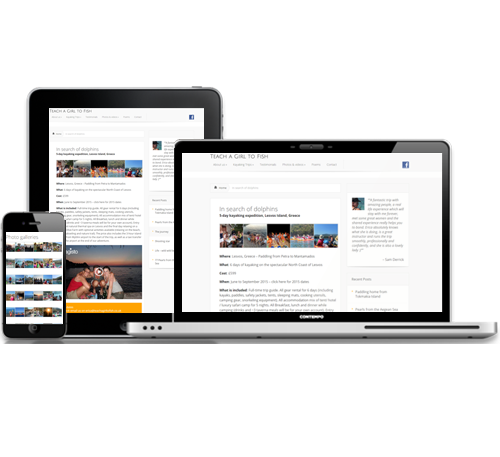 The website is built on WordPress, a content management system giving full access to updates pages, blogs and trip details. 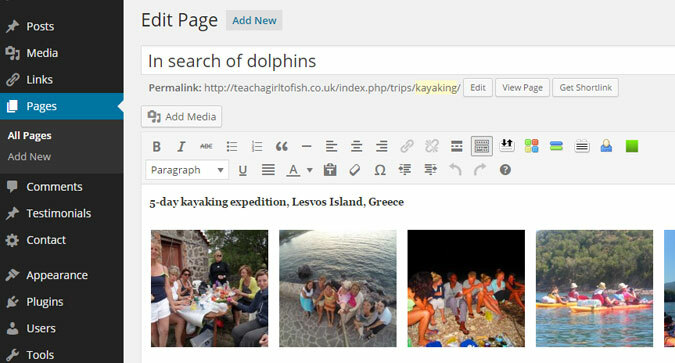 To reduce burden on the owner of Teach a Girl to Fish, I take care of all site updates. The website features a large and growing photo gallery showing some of the many sights and locations that participants will experience. I helped set up, and adviseon how to use social media to drum up attention and interest. 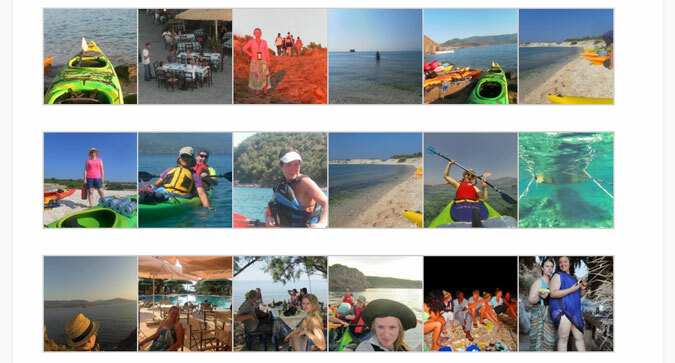 A thrivi g Facebook page helps keep people up-to-date wit past and upcoming trips.